Department officials say day passes for some of the more popular parks have specific arrival time slots to allow better planning for travelers. 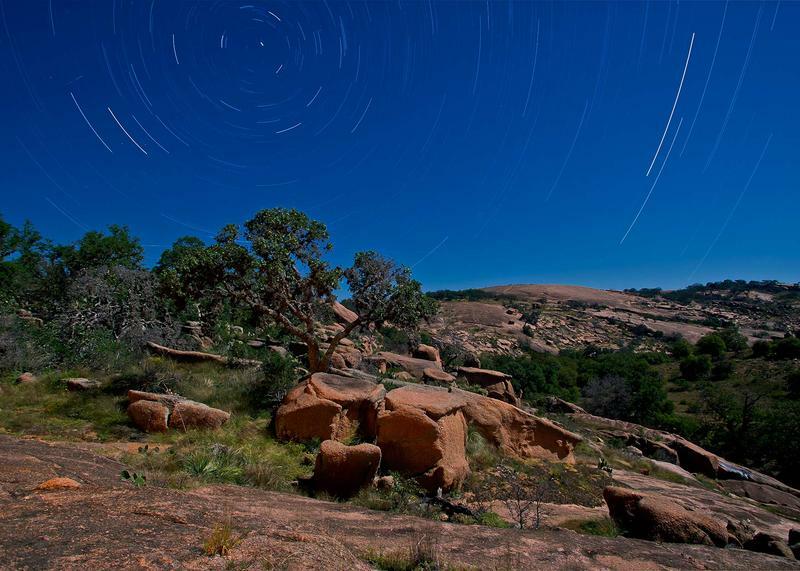 Some examples are Balmorhea State Park, Brazos Bend State Park and the Enchanted Rock State Natural Area. A man dressed in gold and black blows a trumpet shell. A teenage boy beats on a drum. They’re part of a group that performs traditional Aztec dances. On Saturday morning, they’re inside the gym at the Wesley-Rankin Community Center in West Dallas. Some of the kids watching may have seen these colorfully dressed dancers before, but few of them know what the dances mean. The National Park Service celebrated 100 years of preserving America’s most diverse landscapes in 2016. Texas is home to 16 designated sites, including monuments, recreation areas and two national parks, that thousands of people visit every year. The stars at night could get bigger and brighter in Fredericksburg, as it works to achieve "dark-sky" designation from the International Dark-Sky Association. The effort by the Hill Country city aims to reduce the light pollution to both boost the quality of its stargazing and increase tourism.